Google Penguin 2.1: What is it and How to Recover? Home > Blog > Google Penguin 2.1. What is it and How to Recover? Google Penguin 2.1. What is it and How to Recover? As you might know that last Friday Google announced the release of Penguin 2.1 search spam update on its search algorithm. 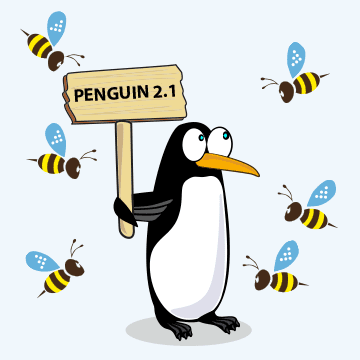 Penguin 2.1 update is just an add-on update to the initial Penguin 2.0 Google update that was released in May 2013. It penalizes everything spammy that the original Penguin 2.0 updated missed. And this is the reason that the fundamentals of the Google Penguin update has not changed. Its very important to note that Penguin 2.1 (or Penguin 2.0) looks at the website from a backlinks point of view and not the on-site content. 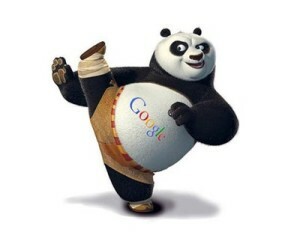 Spam on-site SEO content has always been penalized by the Panda update which Google runs on a regular basis. Based on our experience and analyzing different websites affected by the Penguin 2.1 we have found that it mainly targets the following links and activities. Please also note that this is just a software update and not a manual action. However, if you have lost traffic and the rankings of your site has decreased for various keywords after this update then the chances of getting manual penalty are high. So, how does one recover from Penguin 2.1? How to know What WordPress theme is used by a Website?